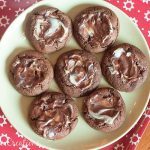 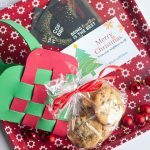 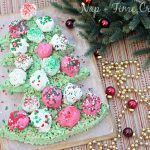 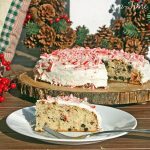 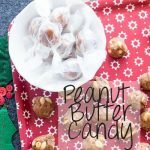 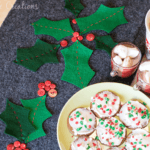 I love Christmas… You can tell by the sheer number of posts I have to celebrate the holiday… SO many tasty recipes, fun crafts, and sewing projects. 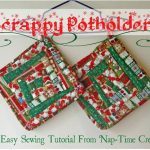 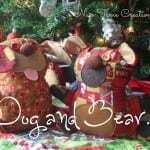 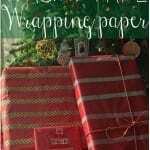 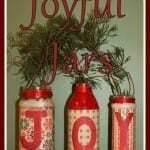 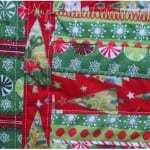 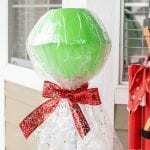 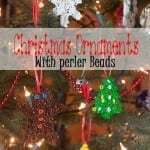 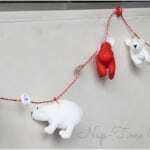 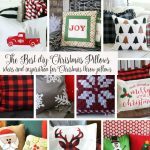 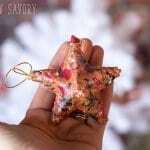 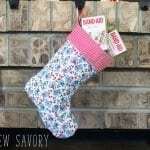 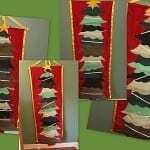 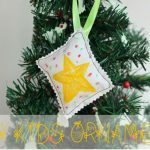 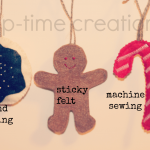 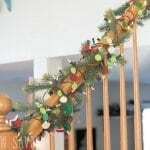 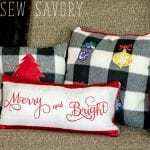 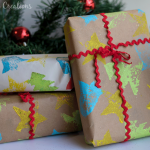 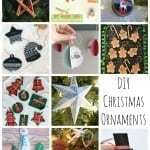 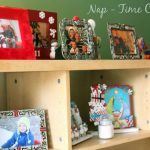 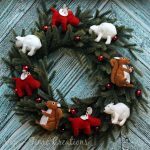 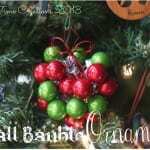 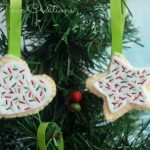 I hope you will be able to use these tutorials and patterns to make your own Christmas a handmade holiday. 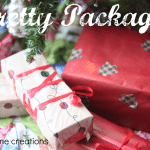 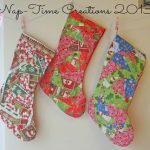 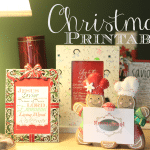 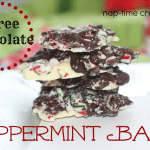 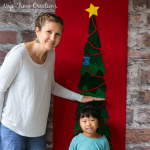 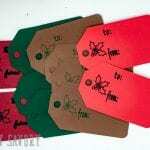 Christmas – Food, Sewing, Crafts, and Fun! 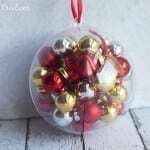 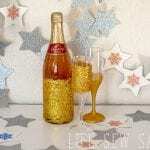 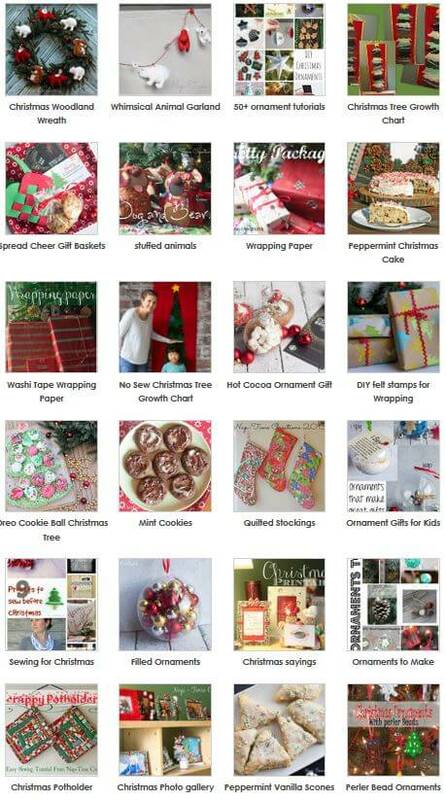 Here you will find the full collection of my Christmas collection. 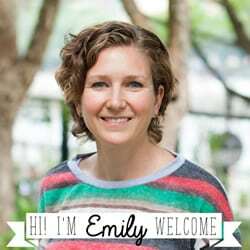 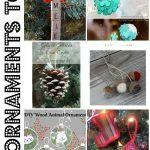 I’ve been adding posts each holiday season for the past several years and I love how this collection has come together. 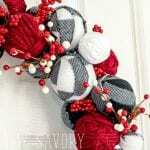 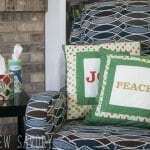 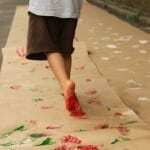 You can click on any of the images below to be taken to the full recipe, pattern or tutorial. 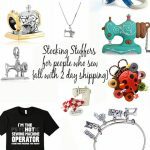 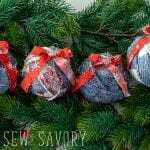 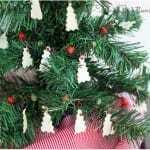 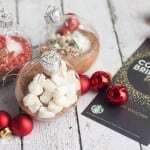 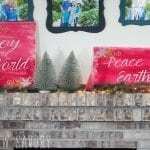 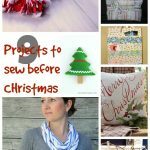 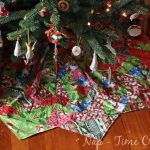 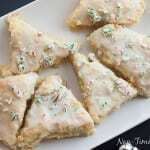 Some of my favorites include the paper piecing Tree Skirt, The Peppermint Vanilla Scones and the Ornament week posts.